I am extremely fortunate to be the Principal of Jefferson Elementary School. I lead a team of dedicated and caring educators who go above and beyond to provide quality instruction for our first and second grade students. I was born and raised in Mesa, Arizona, until graduating from high school and heading up to Northern Arizona University. 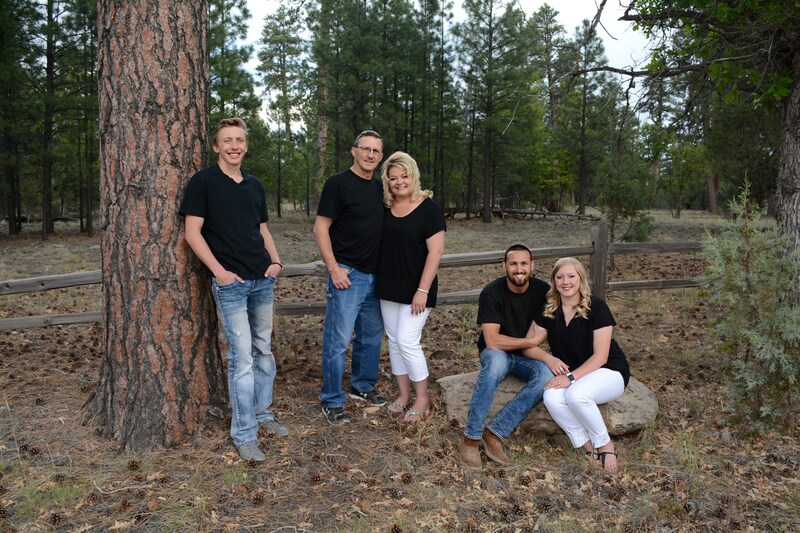 I graduated from NAU with a Bachelor's Degree in Elementary Education in 1988. While at NAU, I met and married my husband, who was born and raised in Winslow, and we moved here in 1988. I began my teaching career at Winslow Junior High School, teaching reading to eighth graders… and enjoyed teaching at several schools around the district for the last 25 years. I received my reading endorsement and specialize in teaching reading to struggling readers of all ages. After completing my Masters Degree in Educational Leadership from University of Phoenix, I became the Principal of Jefferson School. I love being a part of watching students learn how to read and become good students, before sending our students off to third grade. My husband Wayne and I love spending time with our family. We have two grown children, Amber and Wesley. Amber and her husband Richard are married and live in Wyoming with their two dogs. My son Wesley is a sophomore in college, also in Wyoming. I love to scrapbook, sew, visit our kids, or just hang out with my two dogs – Laney and Bella. I look forward to working with you and your child(ren). If you ever have any needs or concerns, please contact me at the school office.